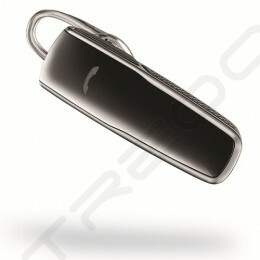 Keep talking for longer with the Plantronics ML18 Bluetooth headset. Its super charged battery life enables up to 11 hours of talk time, and it has a handy power on/off switch, letting you extend battery life even further. So you can do more talking, and less charging. iPhone users can also monitor the ML18's battery strength on their screens. The ML18 whispered voice alerts let you know talk-time, volume, connection status and more. The headset is ergonomically designed for a comfortable fit in either ear, and also reduces wind and other background noises from your calls. 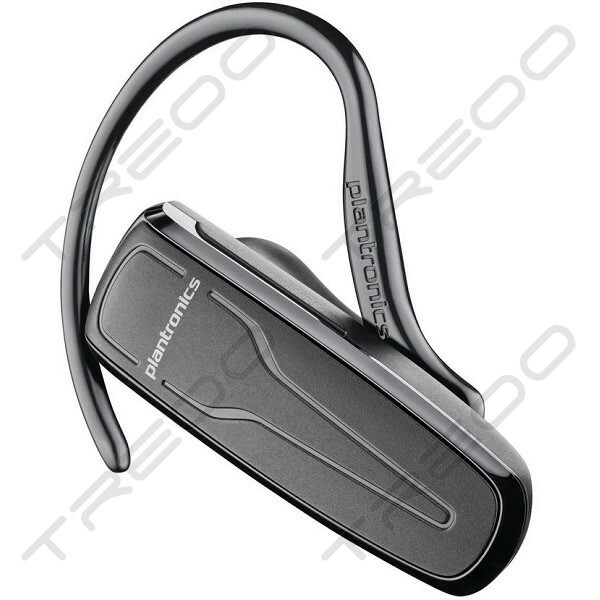 It was initially a decision to re-order the Plantronics ML20 model. However, it ran out of stock and I got the ML18 model instead. The Plantronics brand did not disappoint with its clear voice and reliable performance. One switch to turn on, one to adjust volume and one button to pick up / hang up calls. Still have not discovered any major differences when compared to the ML20, but the ML18 at this price is definitely a good buy.